This digital tools workshop aims to introduce concepts in language data management, in particular for language documentation projects. 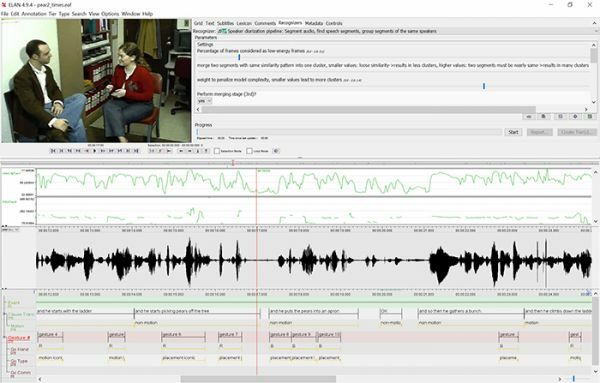 It will present two popular current tools, one for transcription of media (Elan) and the other for annotation of text and for lexicon building (FLEx). This workshop is supported by the Research Unit for Indigenous Language and the ARC Centre of Excellence for the Dynamics of Language.